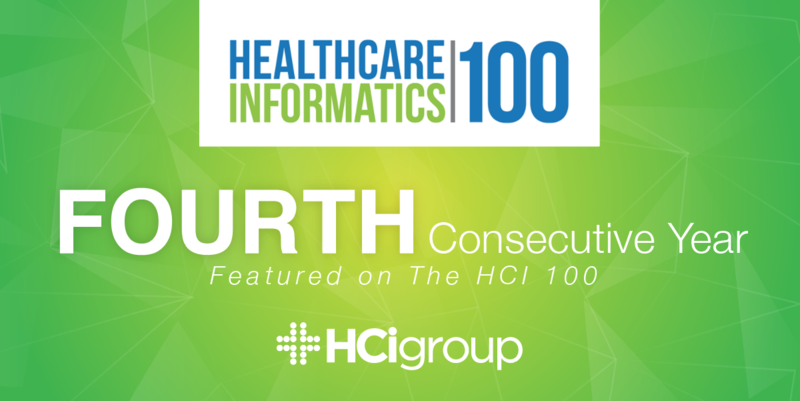 JACKSONVILLE, FL – June 7, 2018 – The HCI Group is recognized by Healthcare Informatics on their list of top 100 healthcare IT vendors. 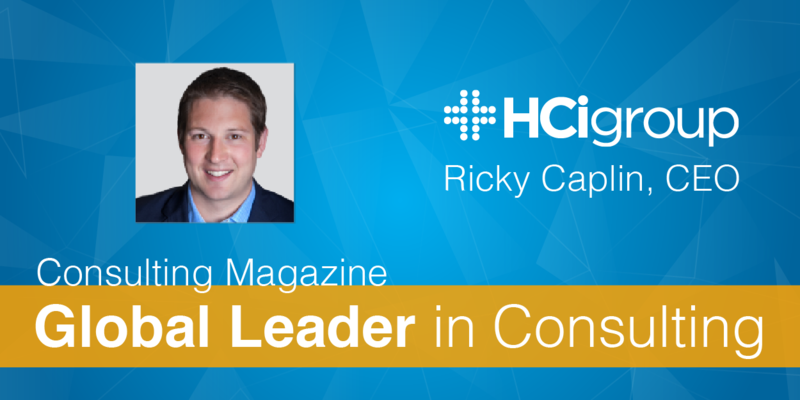 JACKSONVILLE, FL – March 22, 2018 – The HCI Group, KLAS top ranked global healthcare IT consulting firm, announces CEO, Ricky Caplin's recognition as a Global Leader in Consulting by Consulting Magazine. 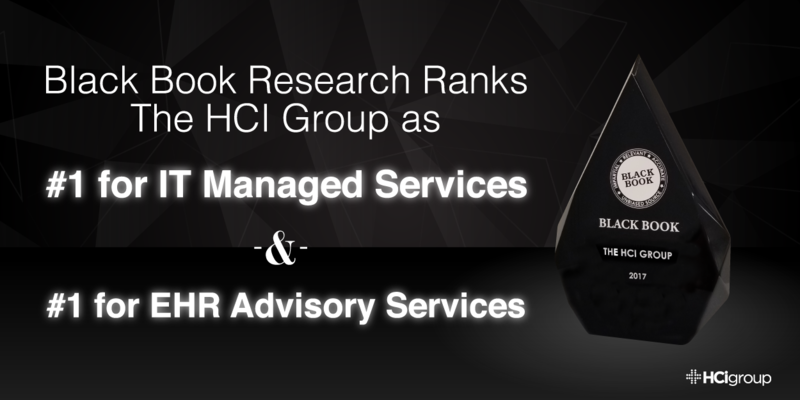 JACKSONVILLE, FL – March 20, 2018 – The HCI Group, KLAS top ranked global healthcare IT consulting firm, announced today that it has been recognized by Black Book Research as #1 for IT Managed Services and #1 for EHR Advisory Services. 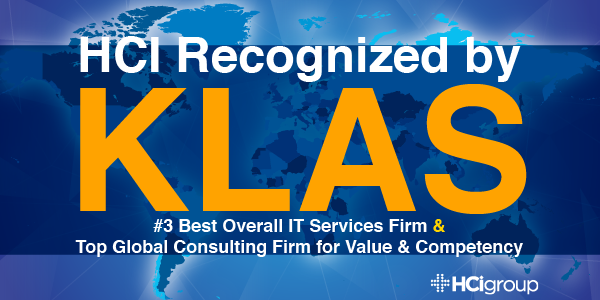 JACKSONVILLE, FL – February 2, 2018 – The HCI Group is recognized by KLAS as the #3 best overall IT services firm for 2018, and the top global firm for value and competency. 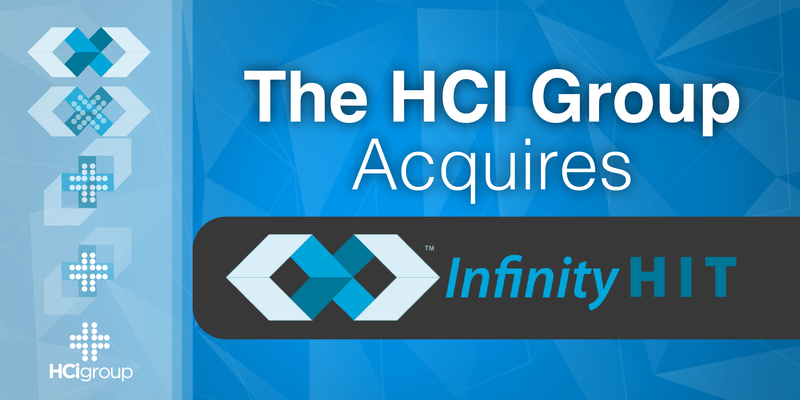 JACKSONVILLE, FL – January 29, 2018 – The HCI Group, KLAS top ranked global healthcare IT consulting firm, announced today its acquisition of Infinity HIT, a MEDITECH READY Partner. The combination will be focused on driving innovation and digital transformation for healthcare providers.